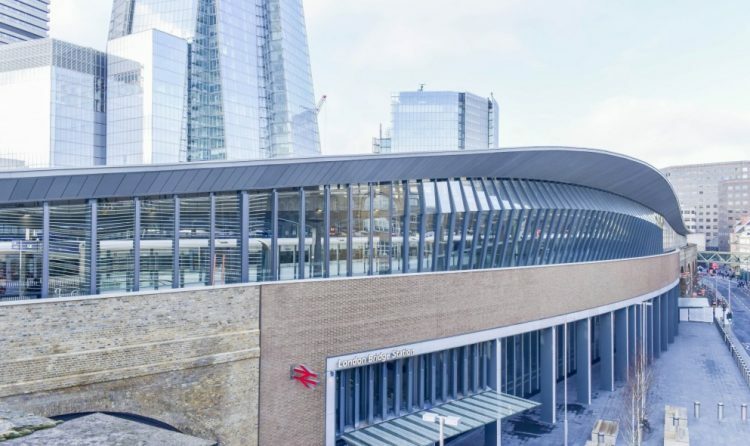 One of the capital’s oldest and best-known railway stations, handling over 50 million customers a year, London Bridge has been extensively renovated as part of a multimillion-pound collaboration between Costain, Network Rail, and architectural glazing experts OAG. Planned in three phases over four years, OAG helped revolutionise the station as part of a broader refurbishment project totalling £1bn. 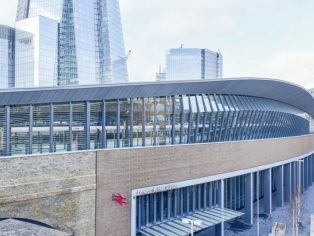 The esteemed High Wycombe firm installed a 275m bespoke glass facade along the station’s Tooley Street entrance, with a stylish curved upper tier, and a lower tier consisting of double-height bomb blast glazing. Each pane of 5.6m glass installed in the lower tier weighed in at 350kg. Heading inside, OAG were tasked with installing all 26 glass archway shopfronts as part of the station’s Western Arcade, bringing a sleek, modern touch to the building’s barrel-vaulted Victorian architecture.